For the past two years, I set my Goodreads Reading Challenge to one hundred books. Both years, I ended up lowering it because I knew I wasn't going to make it. This year, I'm going to. And I'm not just going to read a hundred books. I don't want a chunk of this hundred to be novellas and short stories and picture books; I want it to be filled with full-length novels. Sooo. I've got a lot of reading to get done. And I already know Goodreads is going to be a snot (my new favorite thing to call people who annoy me and all that) and not count rereads, which will push me to read even more books. Cheers, challenge! There are, in fact, very many series I need to finish. Some I've read one book, some two, and so on. But here are few series I need to finish and that I only have one book left in. Since graduating high school almost four years ago, my reading of classics has been pretty non-existent. And that's unfortunate, because there are some classics I really want to read. And some that I probably should read. 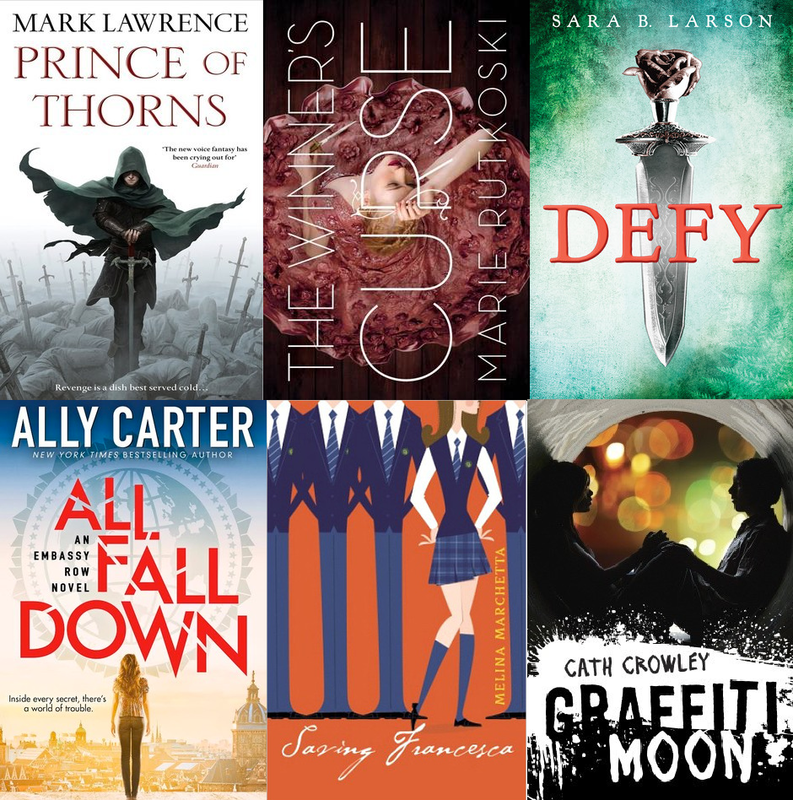 In reality, if I were to make a graphic/image thingy of all the books people recommend, this blog post would never end. So I'm just going with these two books, which come highly recommended by blogging friends. 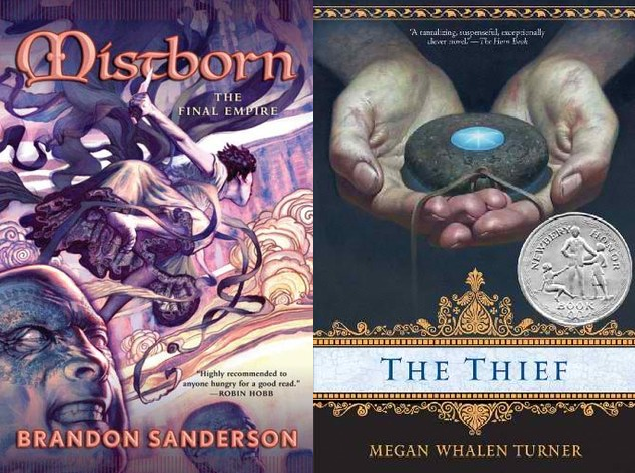 Nikki and the #SandersonArmy are all over Twitter saying "READ BRANDON SANDERSON'S BOOKS," and Shae has always pushed The Thief, so I'd like to read them and see what all the fuss is about. Okay, so maybe I won't complete my online book club's challenge, because I don't know that I'm old enough to read some of the those books, and the person who reads the most books (we each submitted one) wins. I do hope, however, to read as much as I can, like the books shown above. 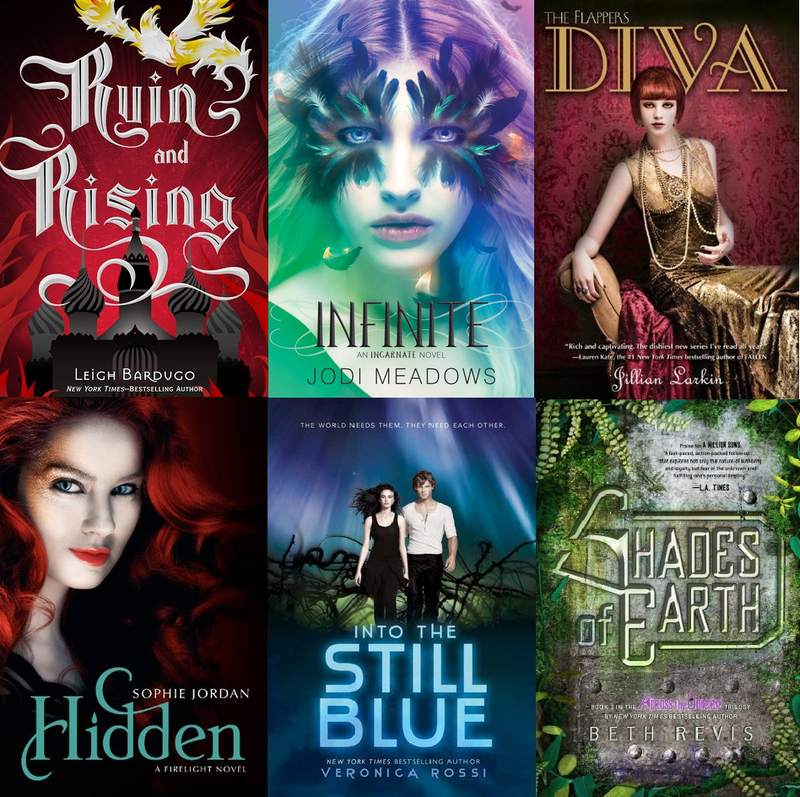 Ooh, and some rereads, like Throne of Glass, Tiger Lily, Code Name Verity, The Queen of Babble, and Raised by Wolves. 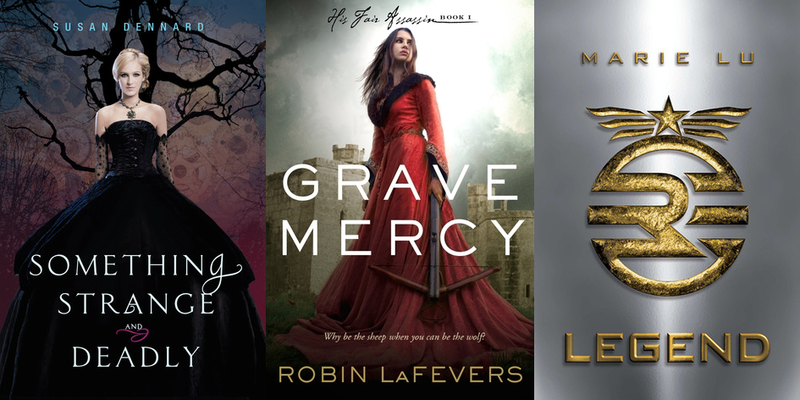 There are many series I need to read, but I think these three completed ones are my priority this year. So, like, here's the deal. I read up to the Goblet of Fire way back yonder in elementary school. But I wasn't as big on reading and the wait for Order of the Phoenix was too long (though I was mighty impressed that I read Goblet of Fire in, like, a month) so I gave up on the series and missed out on this big, huge phenomenon. I've been meaning to complete the series for some time. How about now? 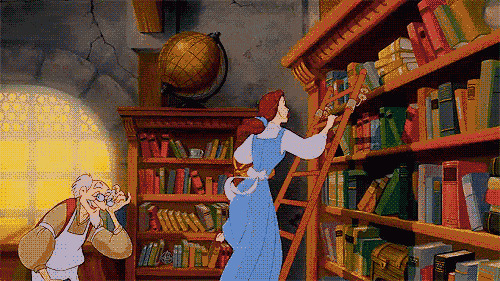 What are some of your reading goals this year? My only official reading goal to read 50 books this year, which is a doable number for me even with writing my own novel. Unofficially, I share so many of these reading goals with you. I need to read more classics, for sure. 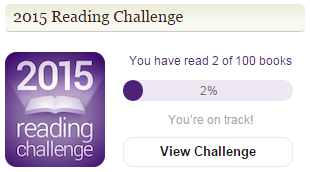 I've only read 2 I think in the past year or so (Wuthering Heights and Pride and Prejudice). I also need to read the Mistborn trilogy because I've heard such amazing things about Sanderson books and this one in particular. Apparently, he's like the father of all things fantasy. How can I not? :) And all 3 of those YA series are on the top of my TBR as well as HP. I was just like you - inhaled books 1 - 4 as they released and then I got 5, heard that my fav character dies and was so upset I refused to read it. Stupid, stupid. I still consider myself a huge HP fan but really, I'm kinda not because I haven't finished the wonderful series.